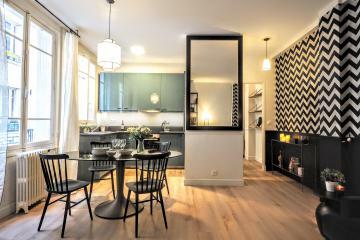 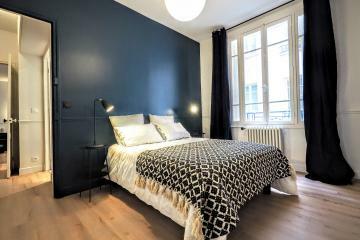 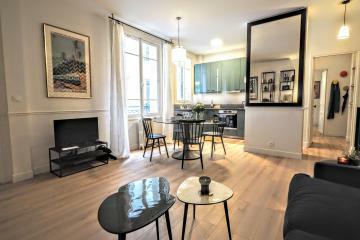 This beautifully decorated 1 bedroom apartment in the heart of the city is perfect for a long term rental in Paris The apartment is located in a tranquil building, 2 mn walking distance from the iconic Louvre Museum Beaubourg, Tuileries Gardens and surrounded by modern and traditional Parisian Boutiques, restaurants, gardens and theaters. 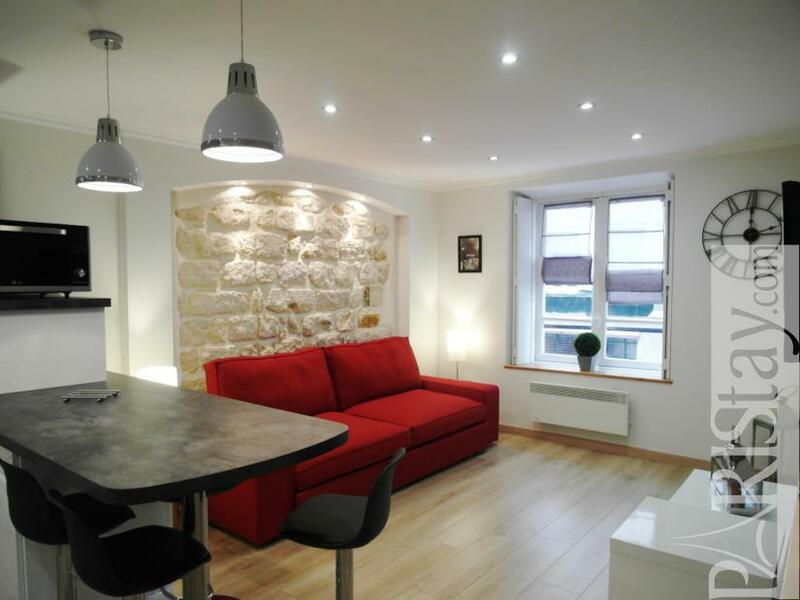 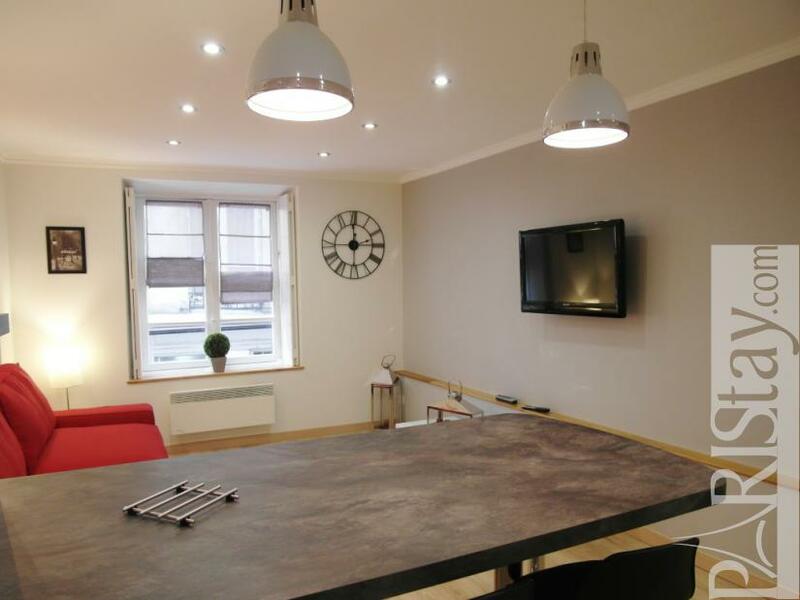 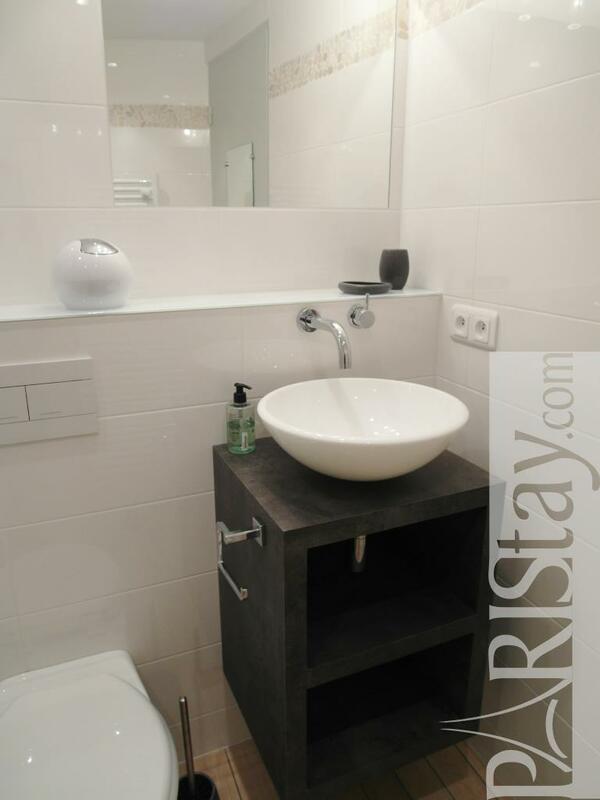 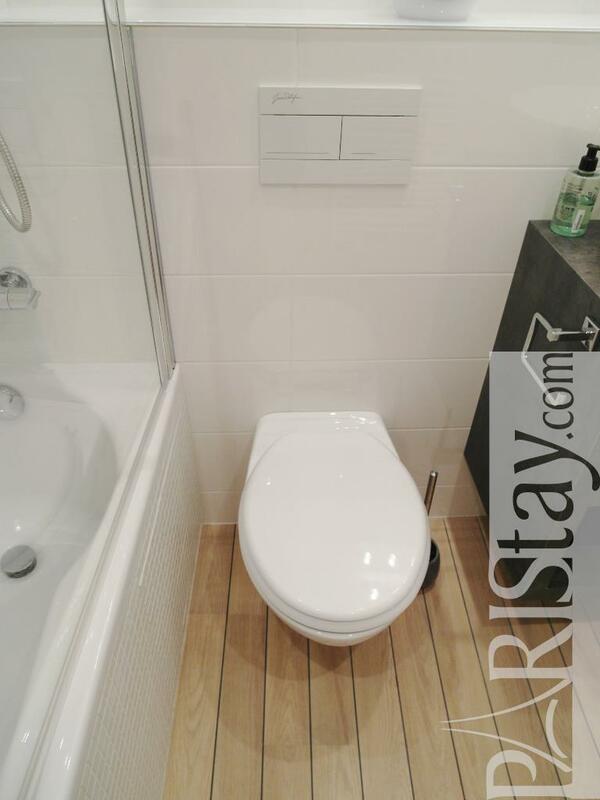 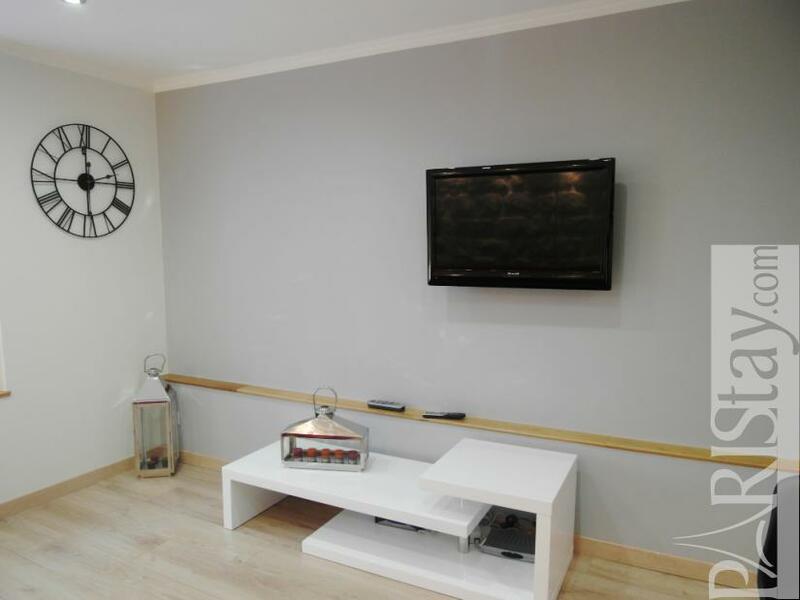 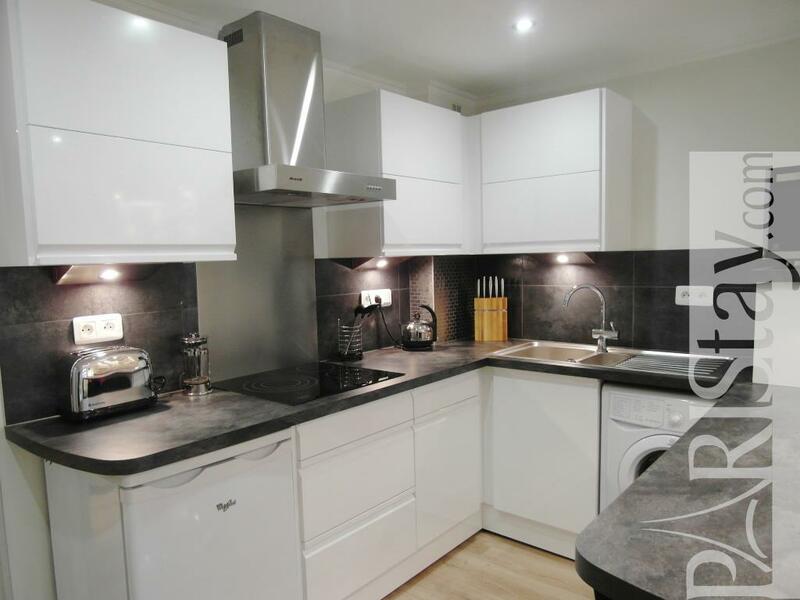 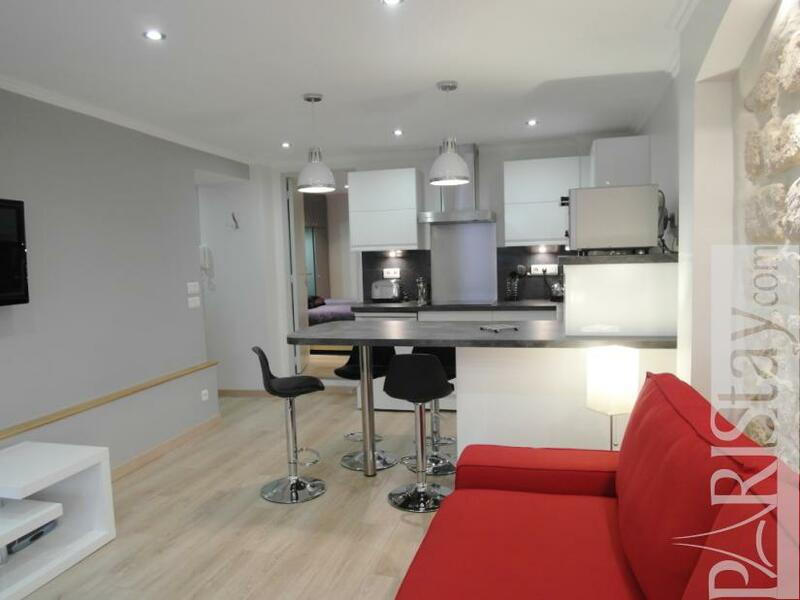 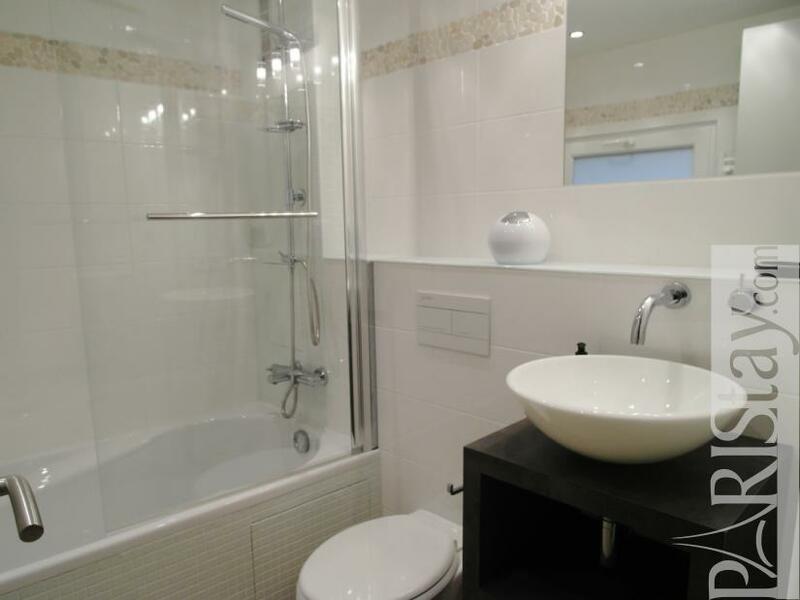 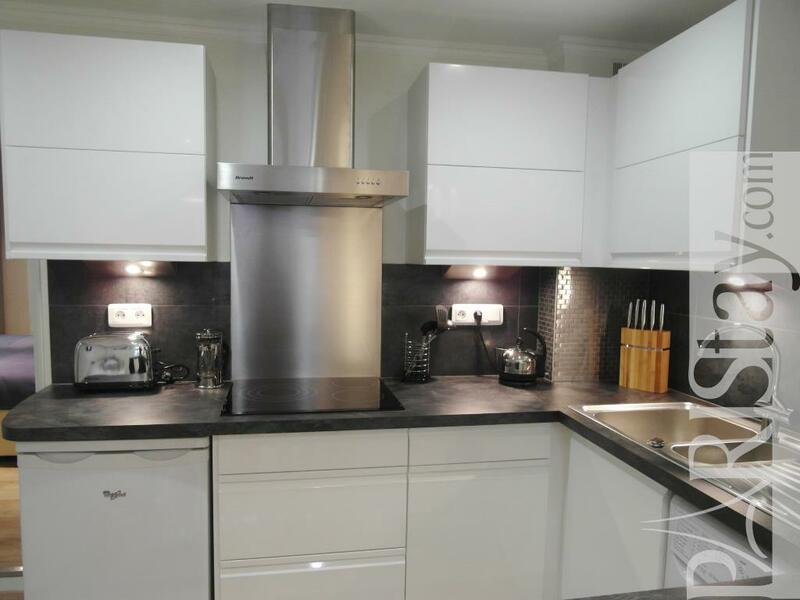 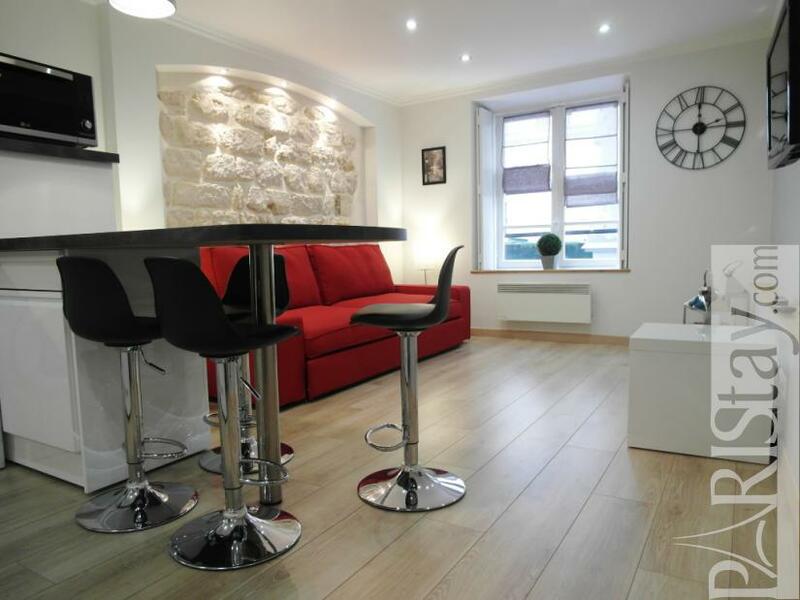 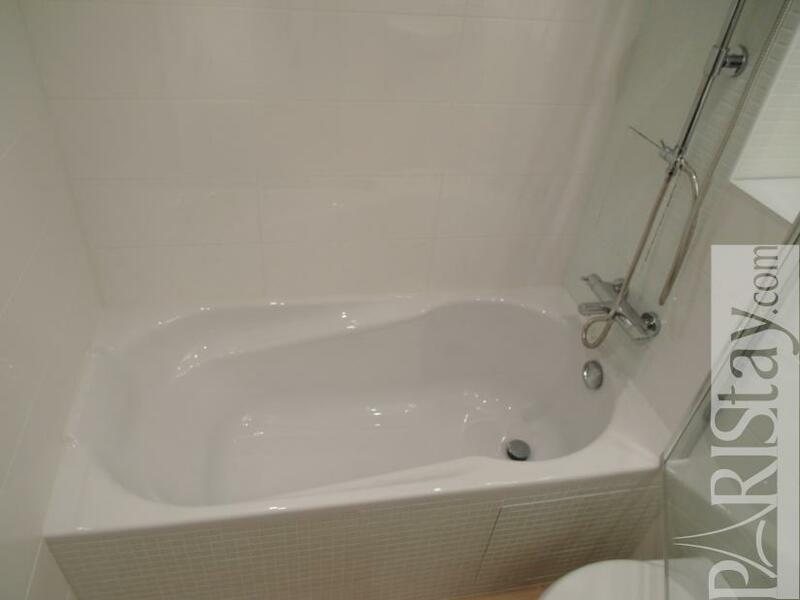 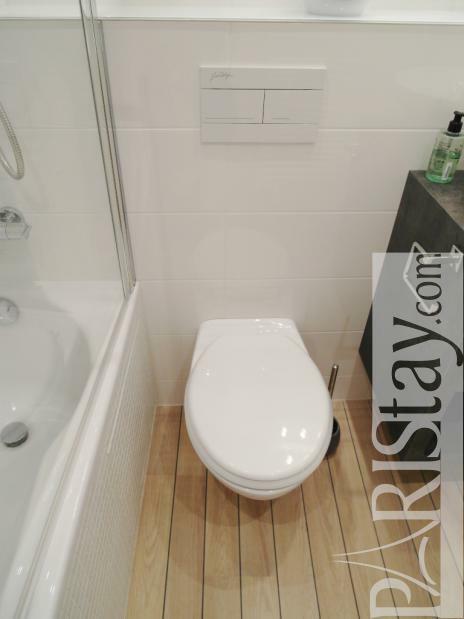 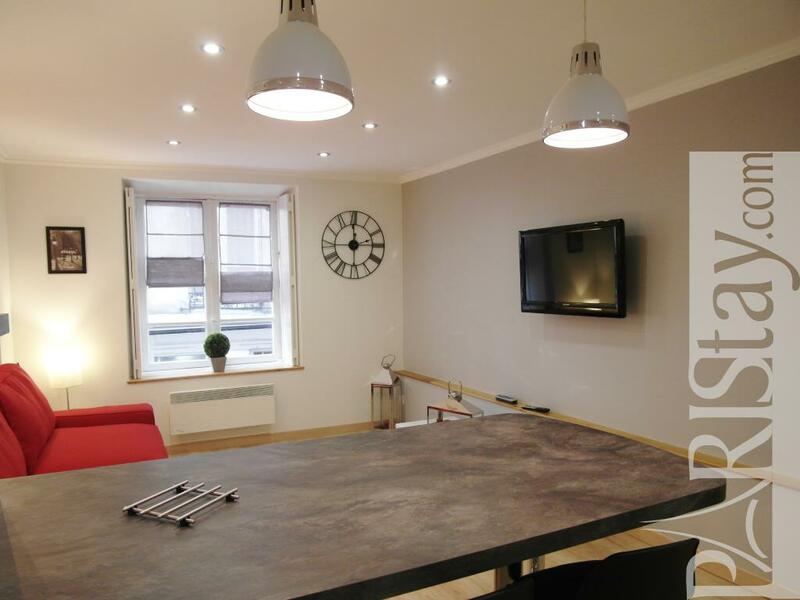 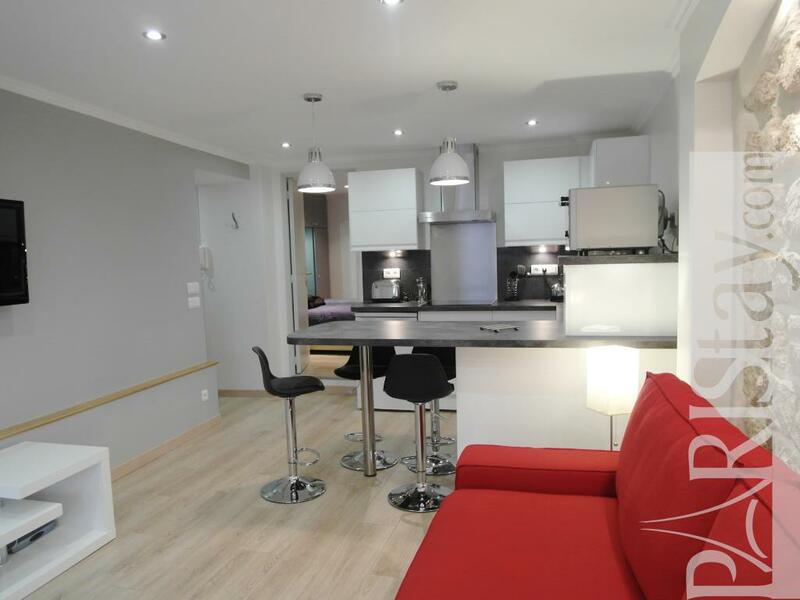 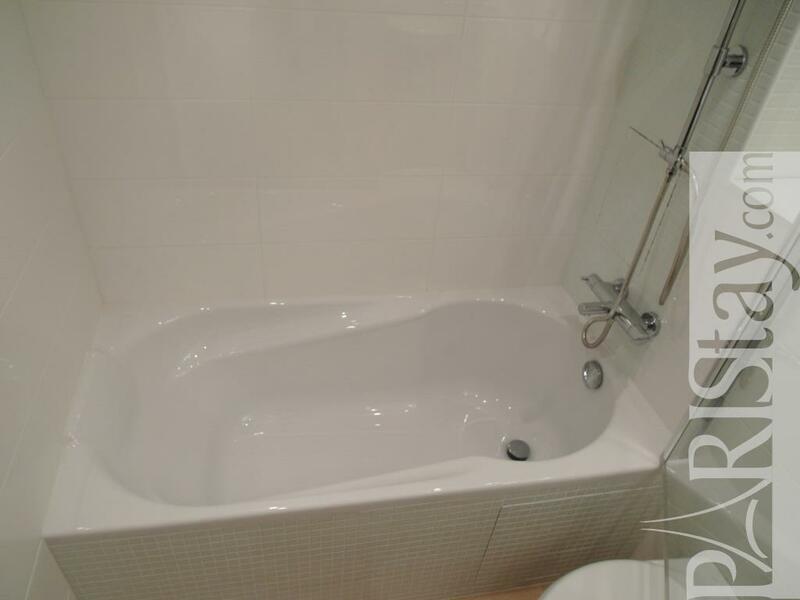 The apartment itself has been completely renovated and restyled in March 2013, offering a modern bathroom, fully equipped kitchen and open plan living room with plenty of light. 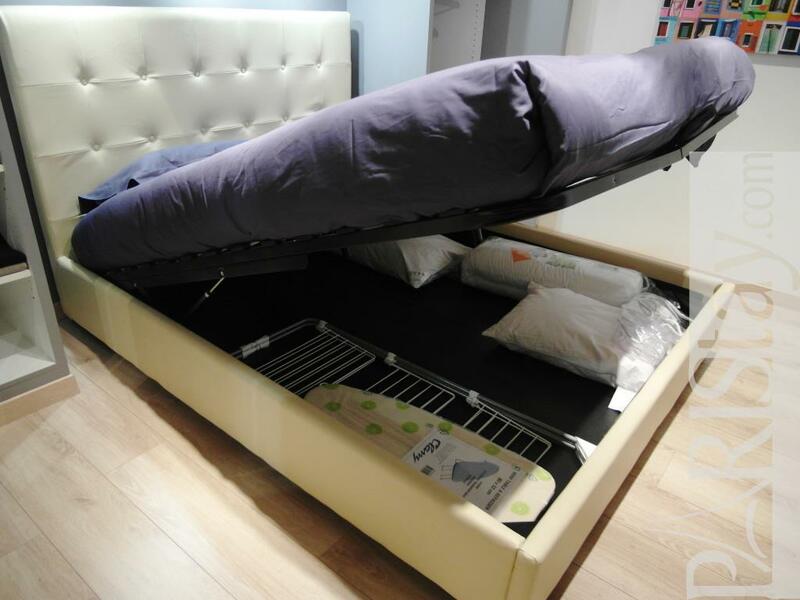 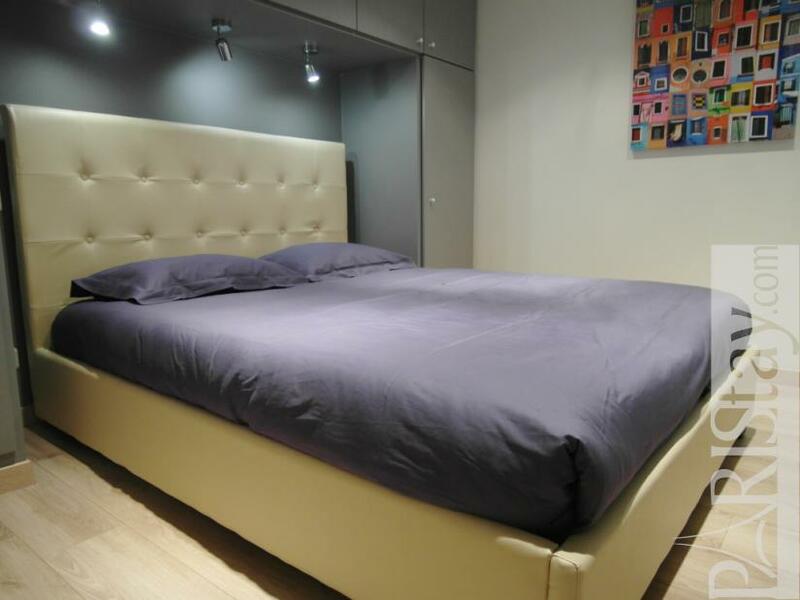 It can welcome 2 people comfortably, with the option to receive guests on the sofa bed. 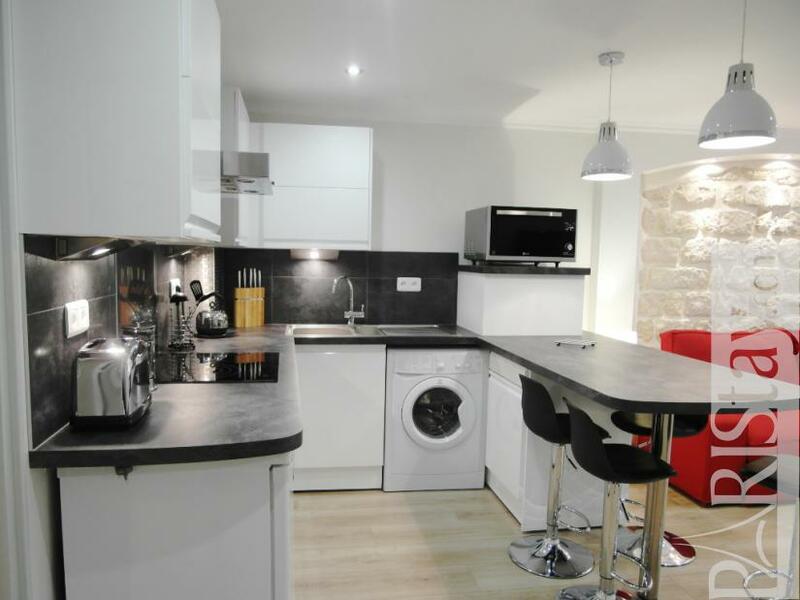 There is plenty of storage throughout the flat, with every room assembled with great deal of care and attention to detail. 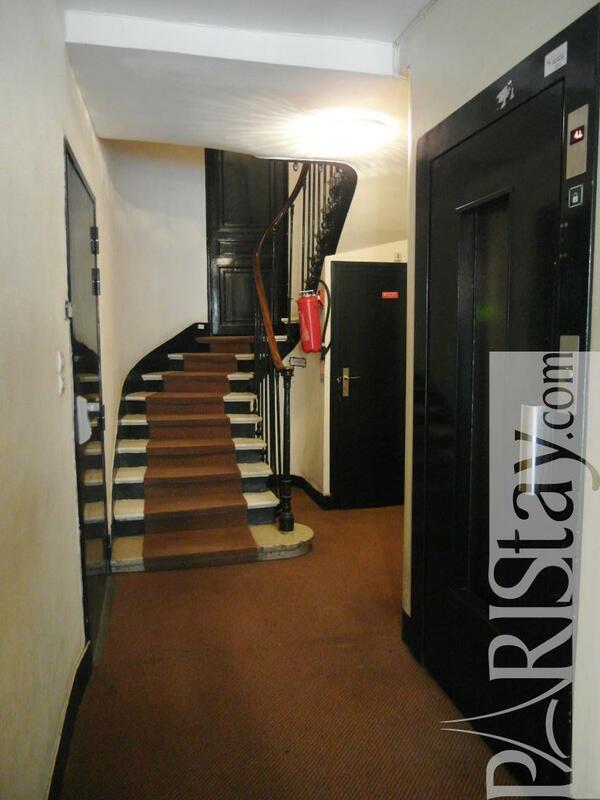 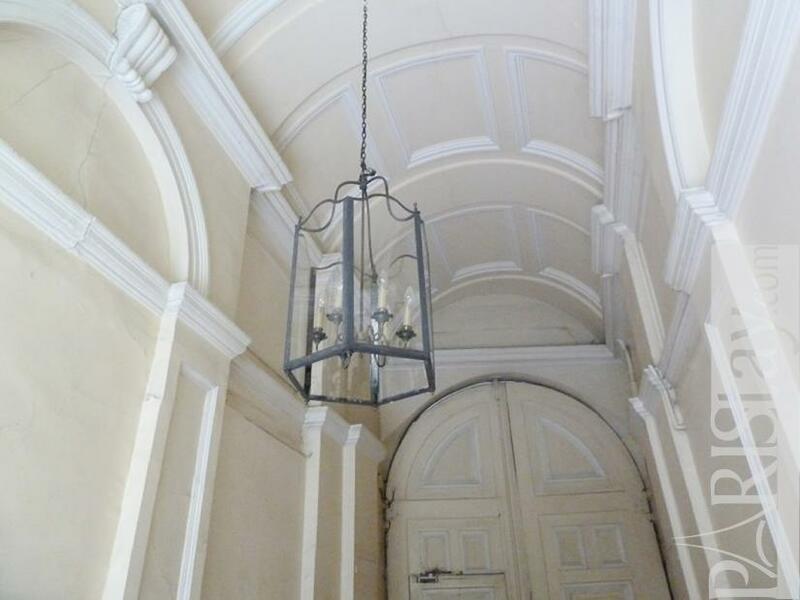 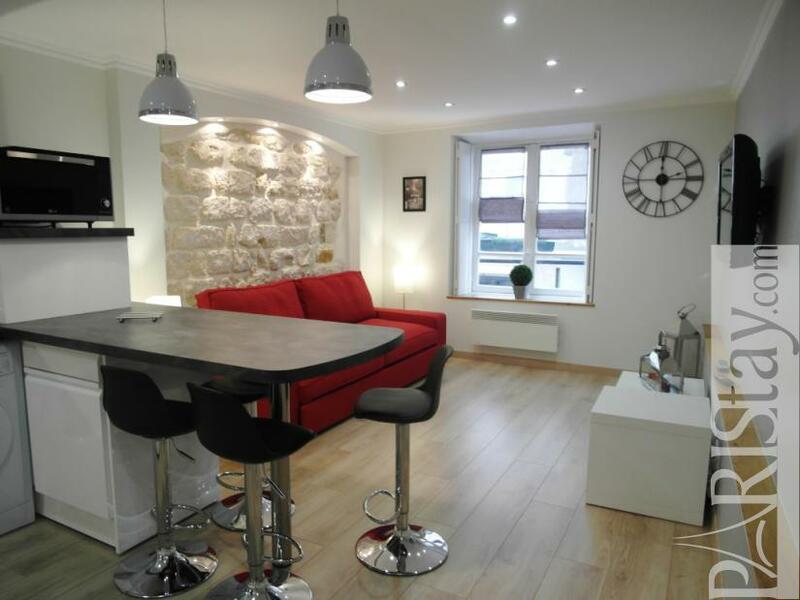 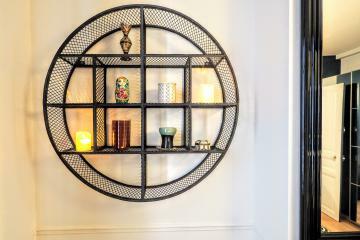 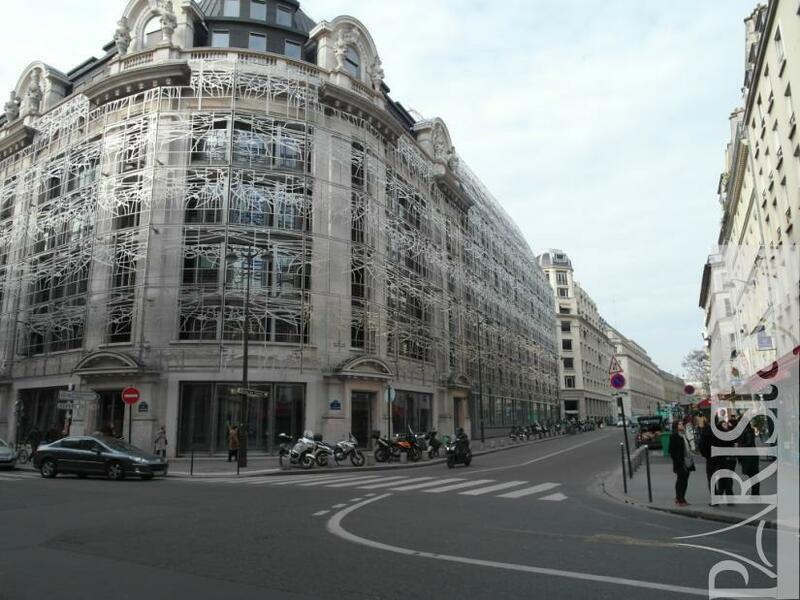 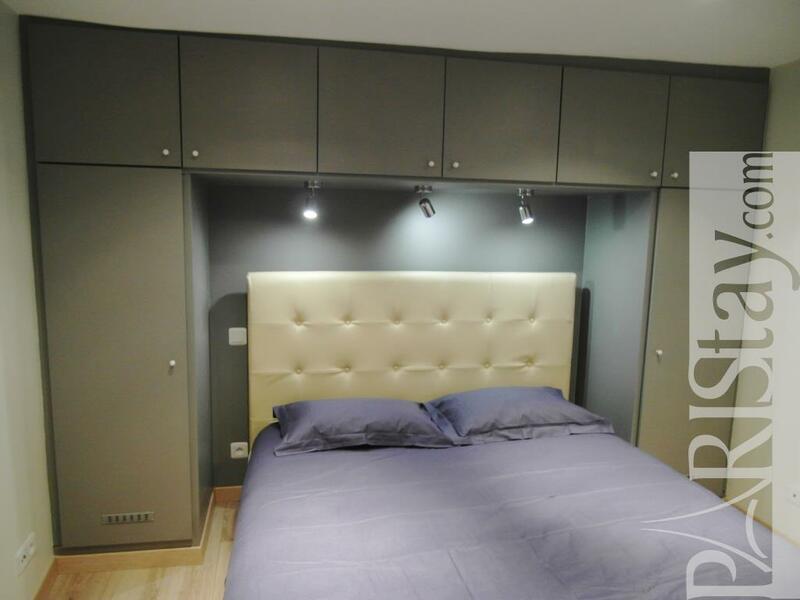 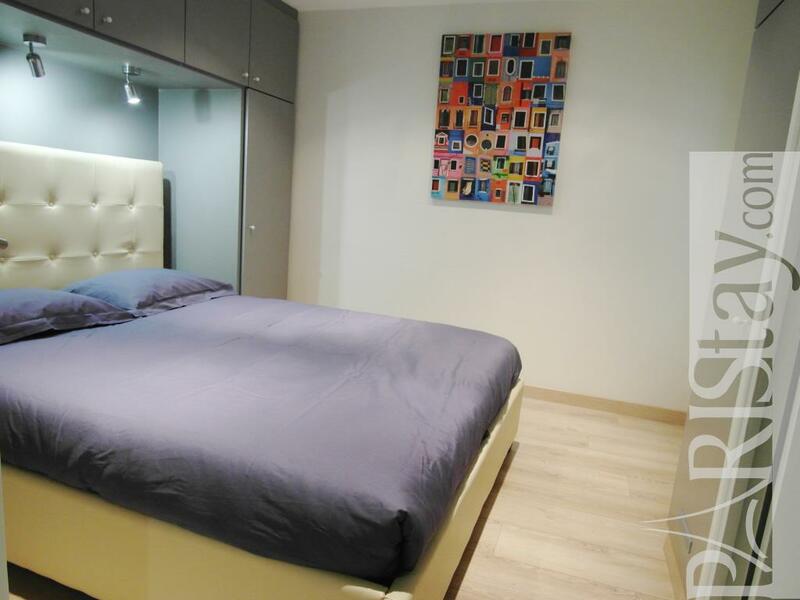 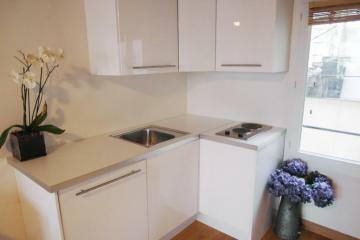 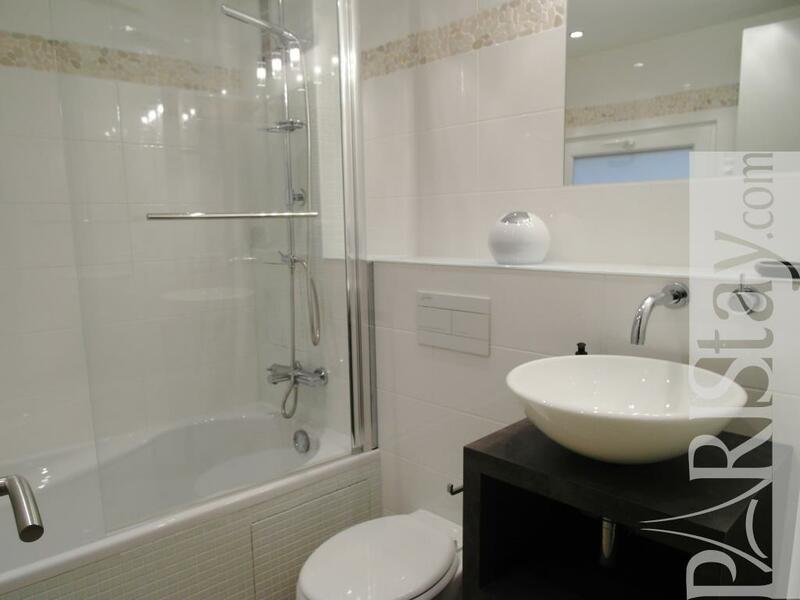 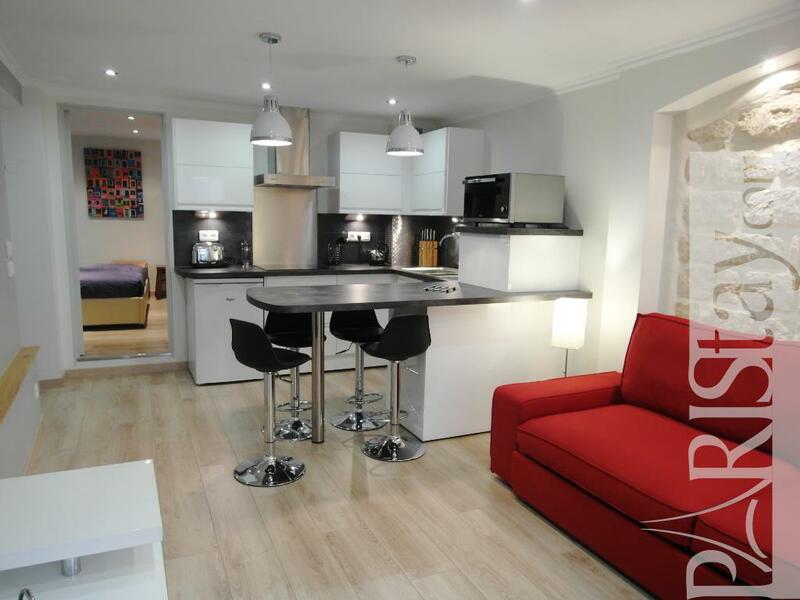 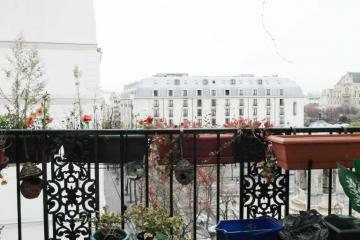 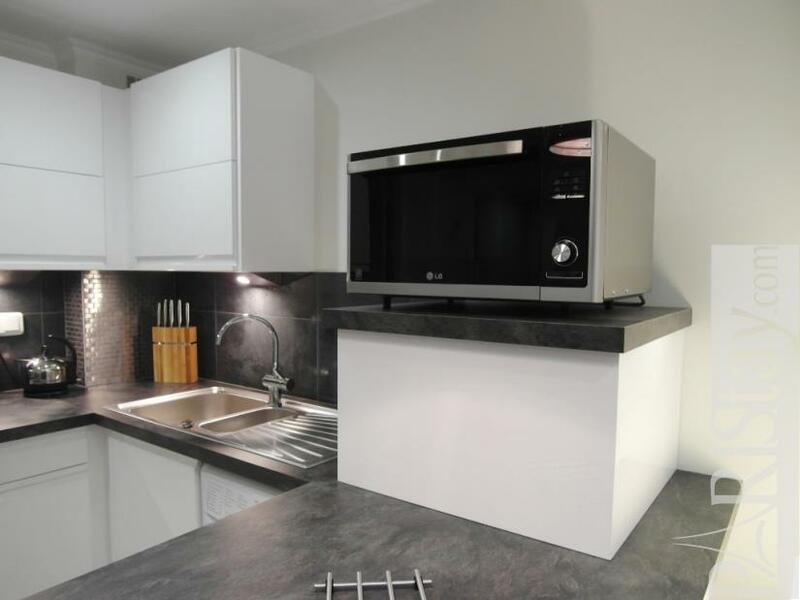 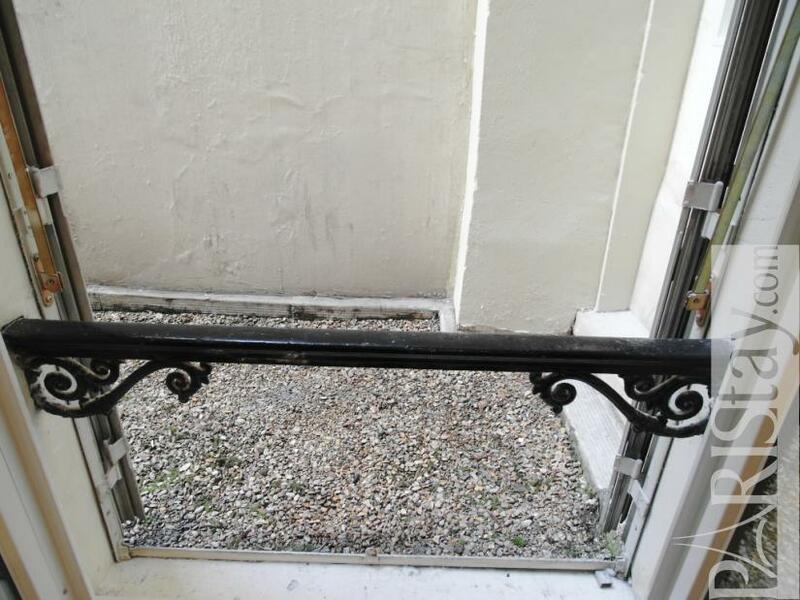 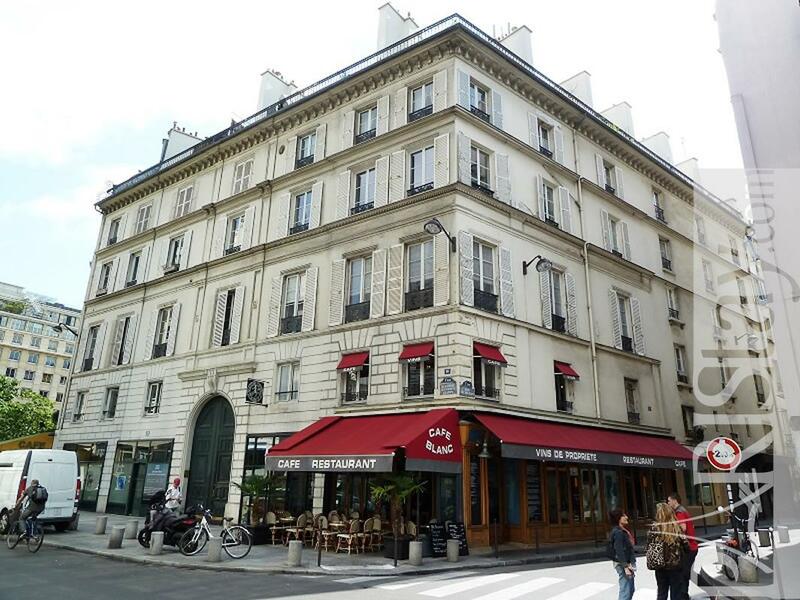 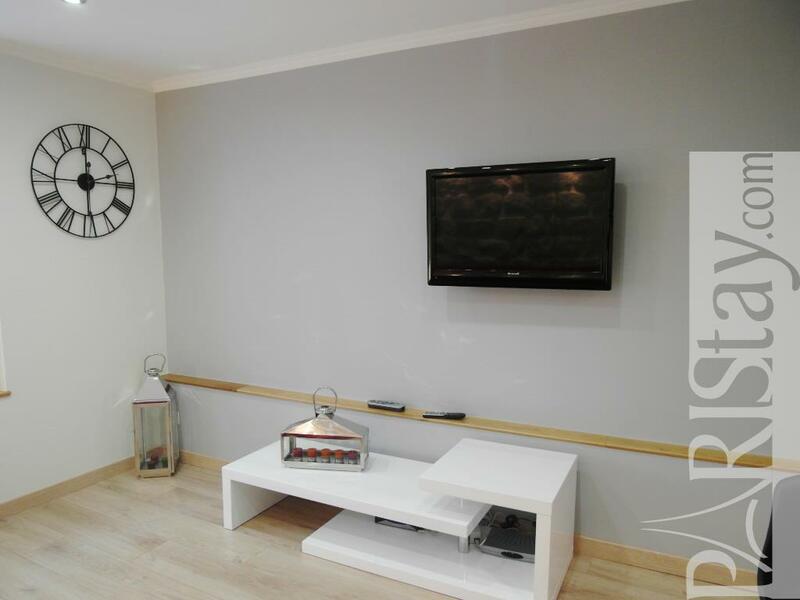 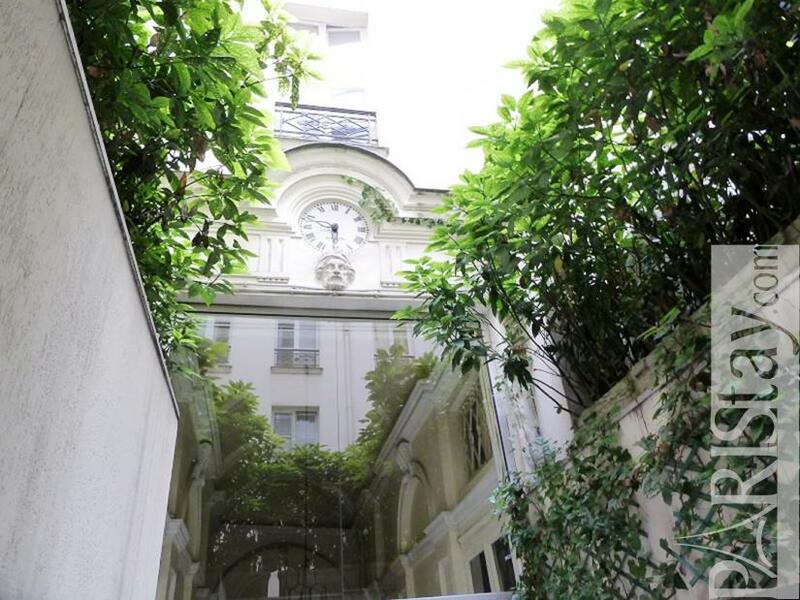 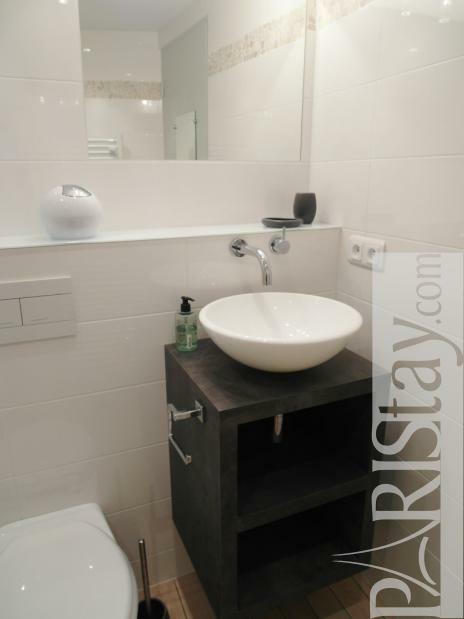 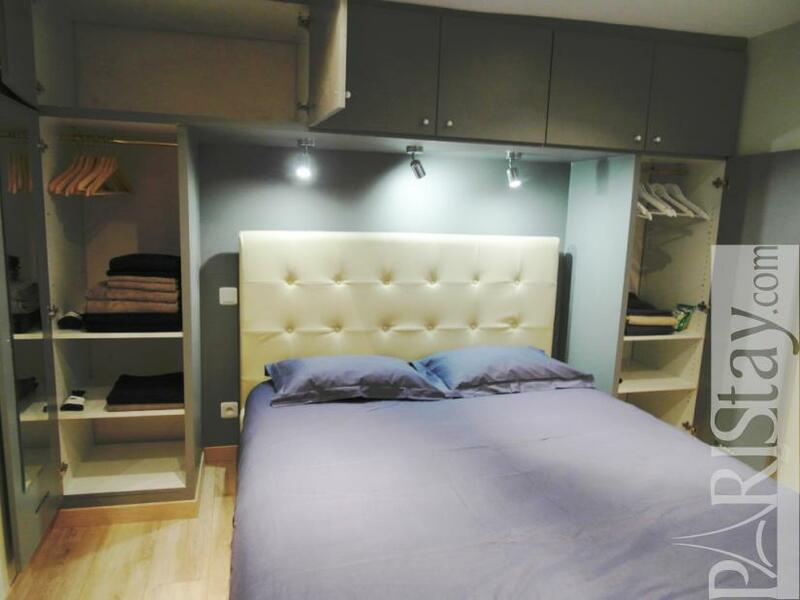 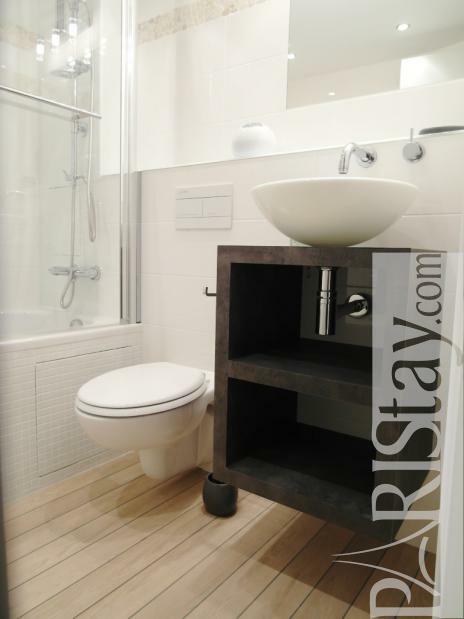 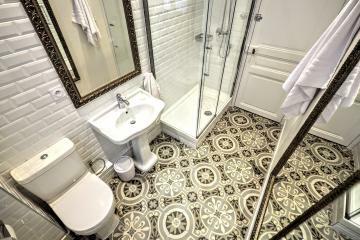 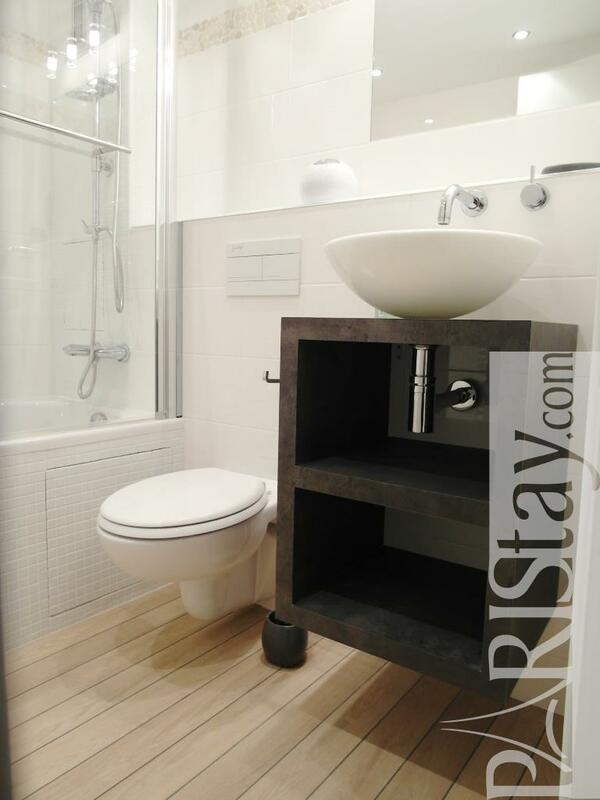 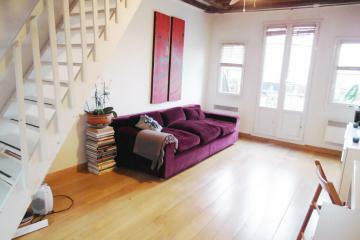 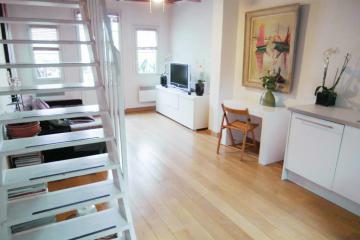 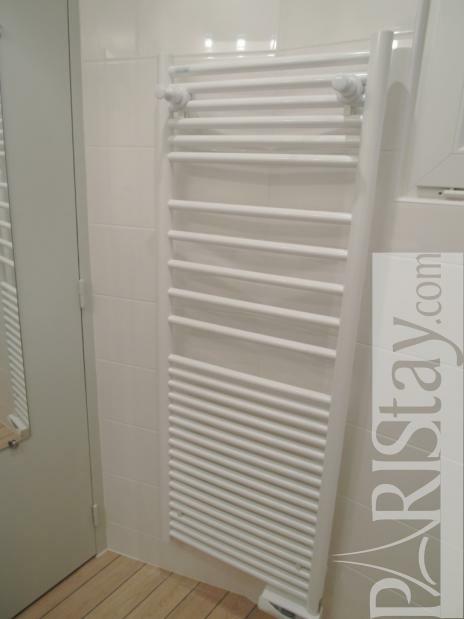 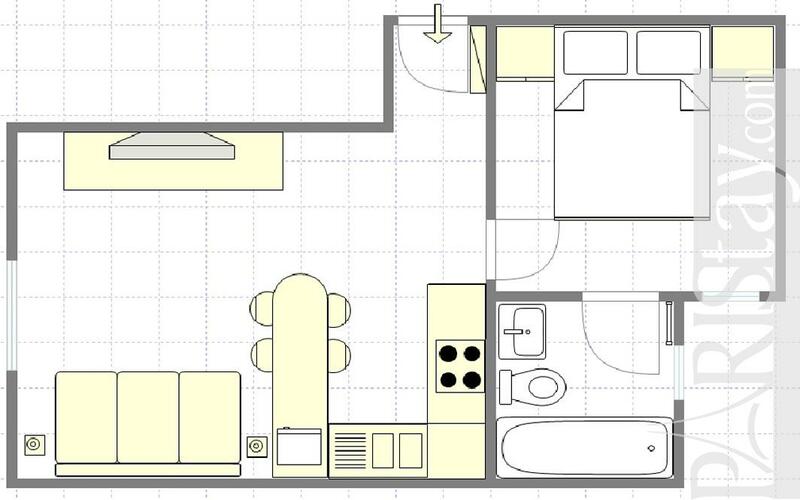 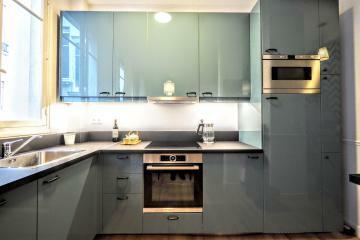 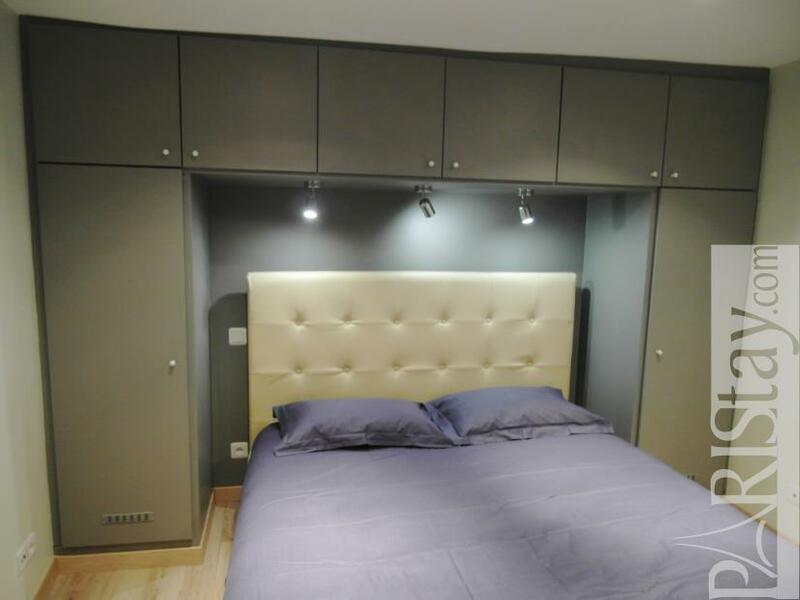 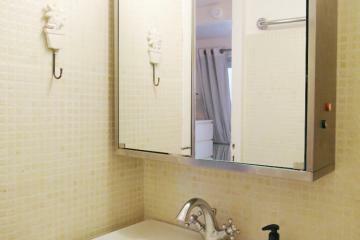 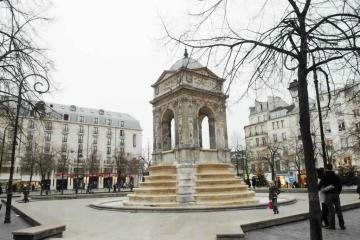 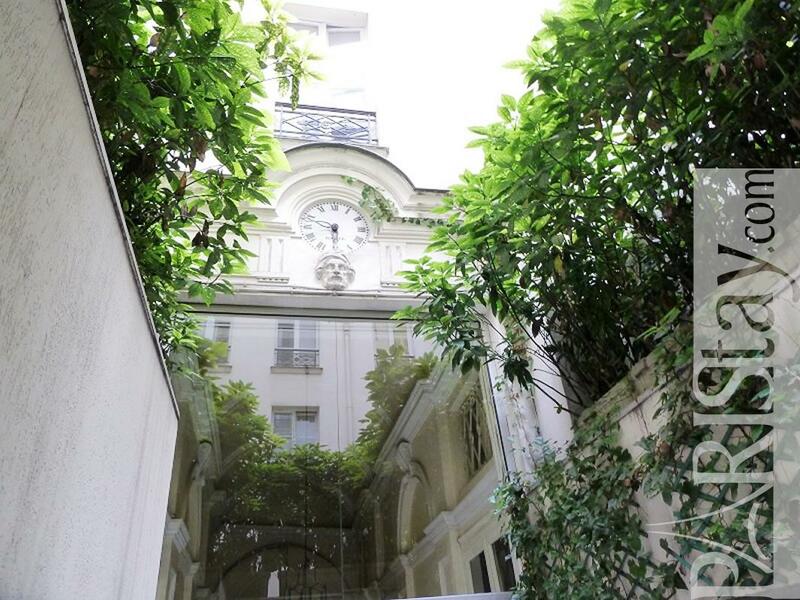 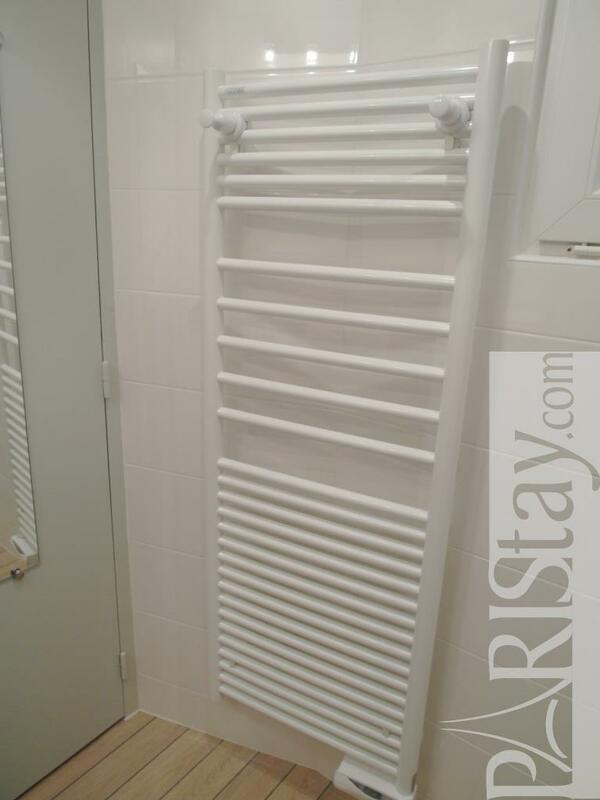 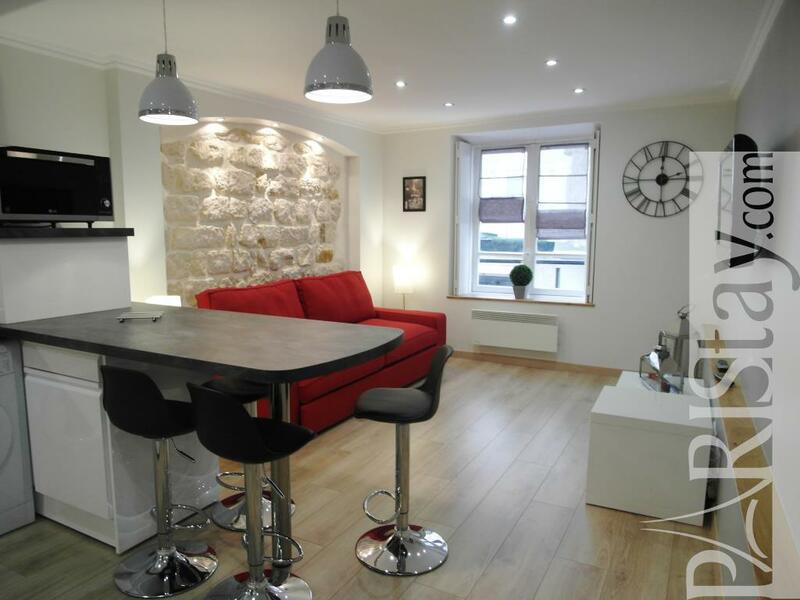 1 st floor, with Lift, entry code security system, with intercom, 1 bedroom Appartement, furnished, Approx: 33m² / 355 Sq.Ft.